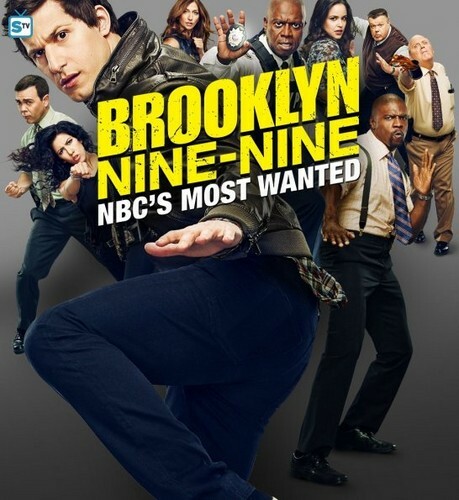 Brooklyn Nine Nine Season 6 Poster. . Wallpaper and background images in the Brooklyn Nine-Nine club tagged: photo brooklyn nine-nine season 6 nbc key art poster.